With Reliance Jio invading the territory of Internet data plans, there are not many choices left or Internet users. We all can agree that the data packs of Reliance Jio cannot be matched with any other internet operators. But still, some operators like Idea and BSNL have started to launch some better data packs for their users. Tags: best Data Plans of 2017. We will take a look at 5 best Data Plans of 2017 that can be compared to Reliance Jio. BSNL is not known for providing good internet services. But still, there are many parts of India where BSNL works like a charm. To enter the Internet competition, BSNL just launched its Sixer 666 data pack with 120 GB data. This data pack has a validity of 60 days. That means that users will get 2GB Internet per day. However, this data pack will work on 3G, contrary to reliance Jio’s 4G network. But still, one can see more of such cheap internet offers coming from Indian ISP’s. Idea has an active data pack of Rs 396, that offers 70GB of internet data to its users. You will also get unlimited on-net call offer with this recharge. Also, you will receive unlimited calls for 70 days (idea to idea) and 3,000 minutes for Idea to others call. The validity of this pack is 70 days. However, this data plan is available in 3G networks only. Vodafone’s data pack includes free 1GB for day and 1GB for the night. The duration of this pack is 28 days at a cost of Rs 356. Prepaid users can also use a new data pack of Rs 352, with unlimited call and 56 GB data for 56 days. Rs 244 Prepaid: 1GB data per day for 70 days (must have 4g smartphone and SIM. 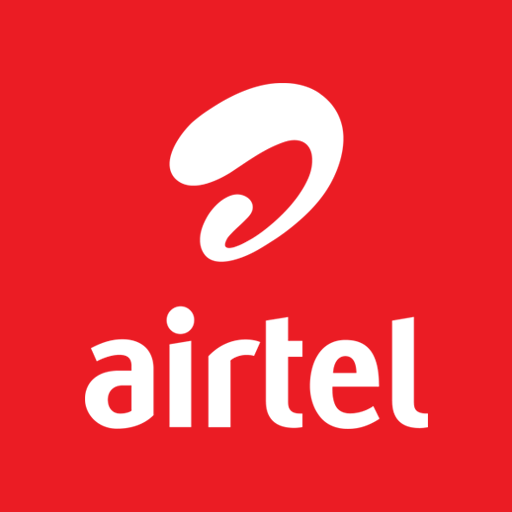 You will also receive 300 min of Airtel-Airtel). Rs 399: 1GB data for 70 days. Also, get 300 minutes of Airtel to others calls. Rs 345: 2GB data per day for 28 days. Rs 309: 1 GB data per day for 28 days at 4g speed. Speed will be capped after 1GB per day. Unlimited calls and text for Jio to Jio. This pack is for prime users, non-prime users will get 2.5 GB for 28 days. Rs 509: Get 2GB per day for 28 days. Speed will be capped after 2GB per day. With Jio Dhan Dhana Dhan benifit, you can get these offers for 84 days. However, Dhan Dhana Dhan offer is valid for only 1st recharge.